Space is very happy that Jordan and Des joined the team in the South! 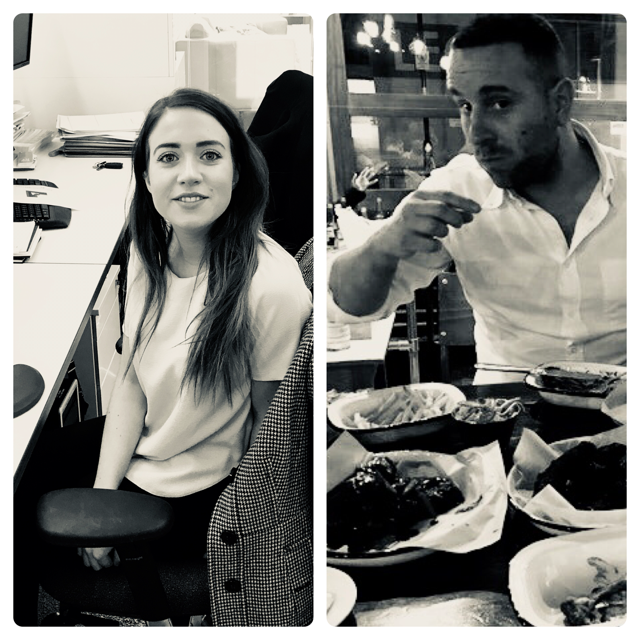 Jordan is now part of the Design Team and Des has embraced a new challenge and left the Projects Team to join Ben and Ben in the Project Finance Team. Exciting times!